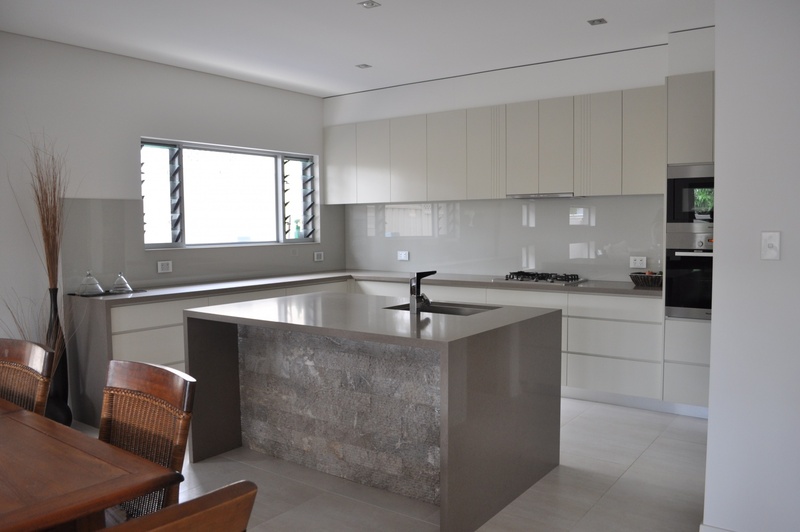 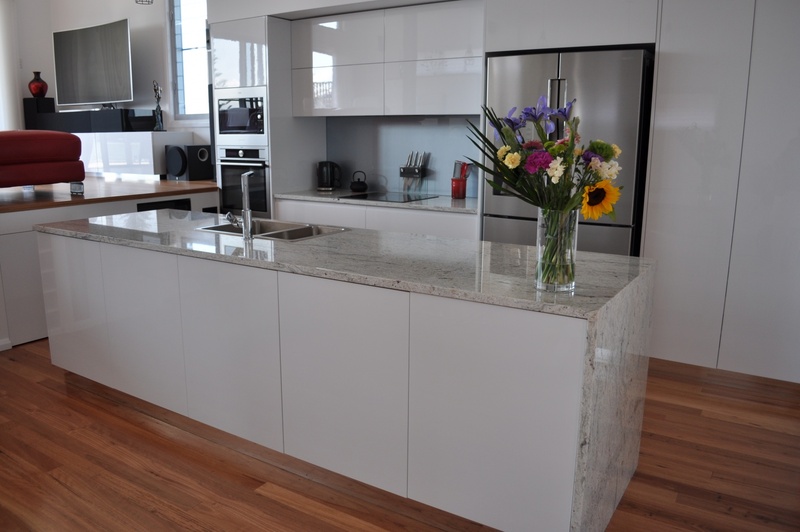 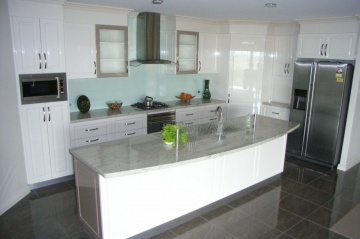 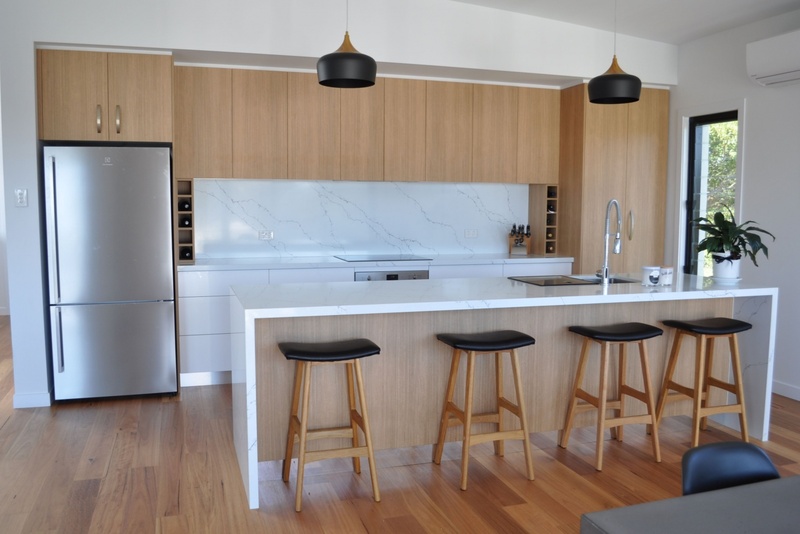 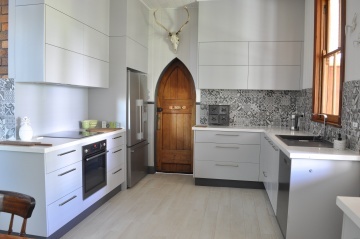 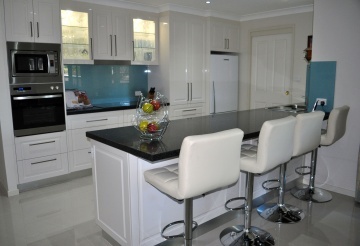 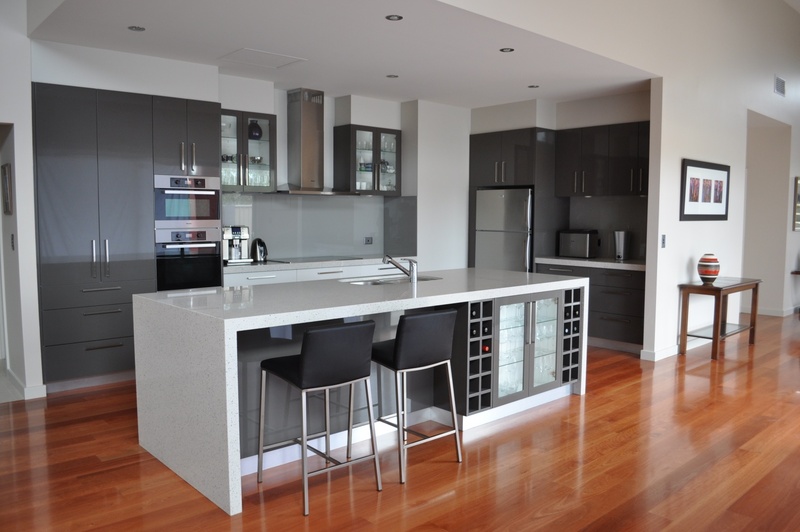 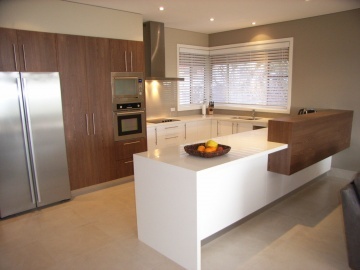 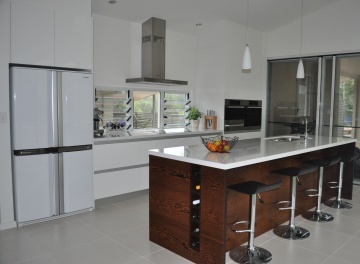 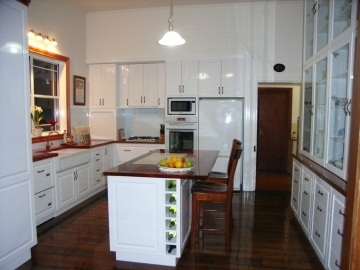 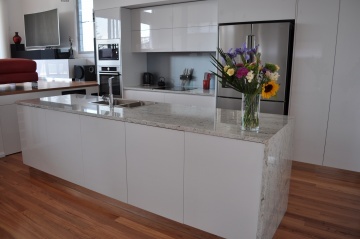 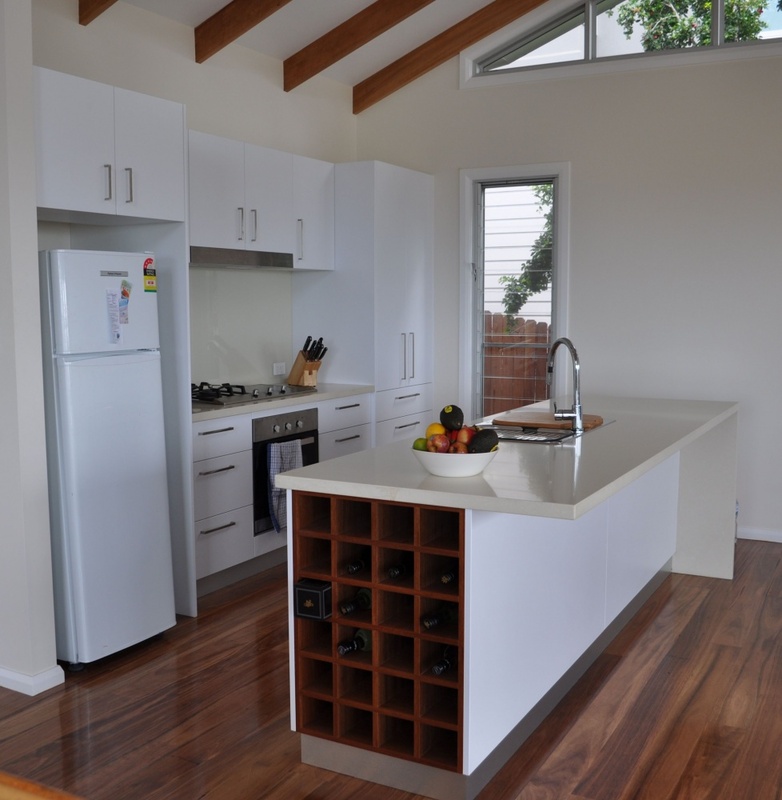 Great kitchen design reflects your personal style and the way you work within the space. 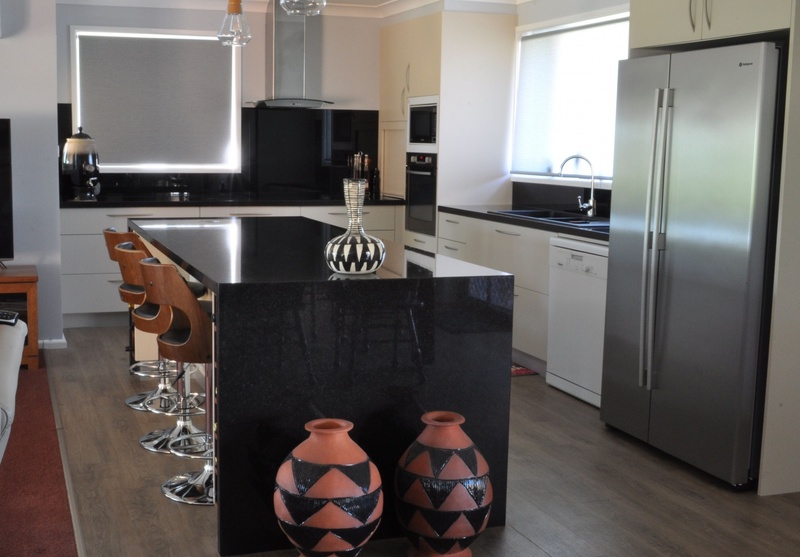 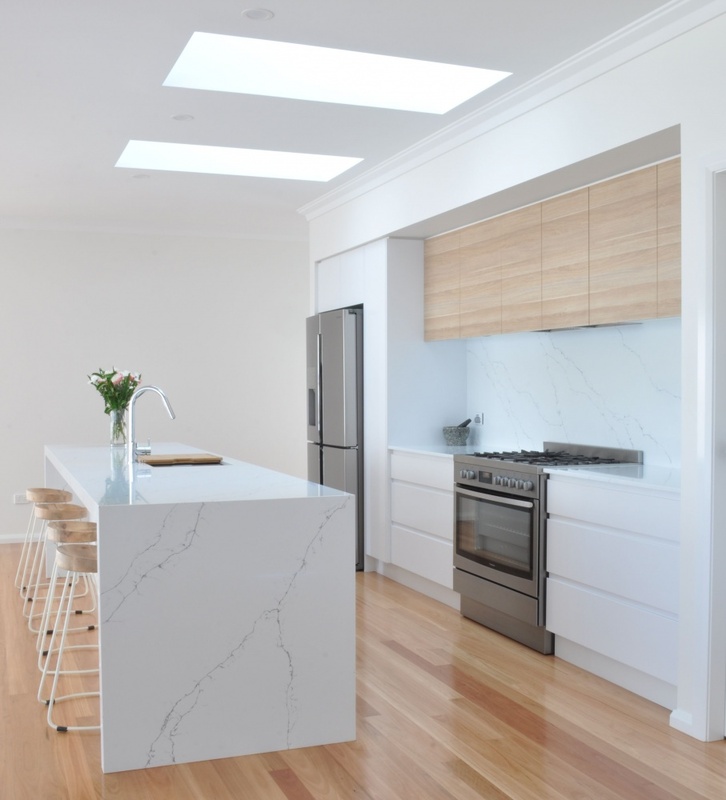 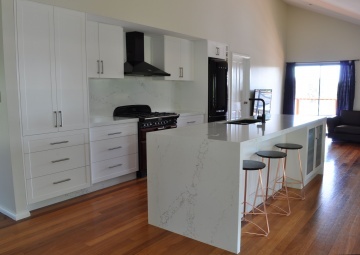 Working with an experienced kitchen designer will provide you with a room that flows, uses the space effectively and includes the features you desire. 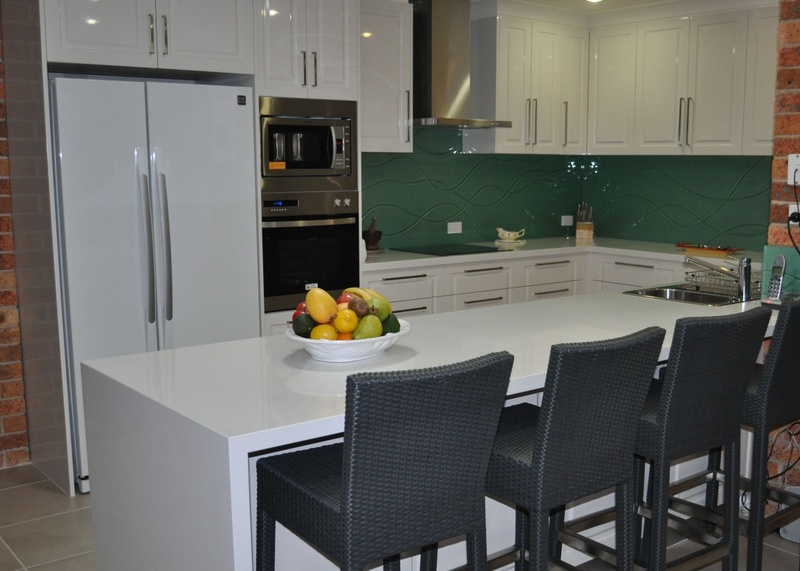 The amount of choices can be daunting, but we will assist you with every decision. 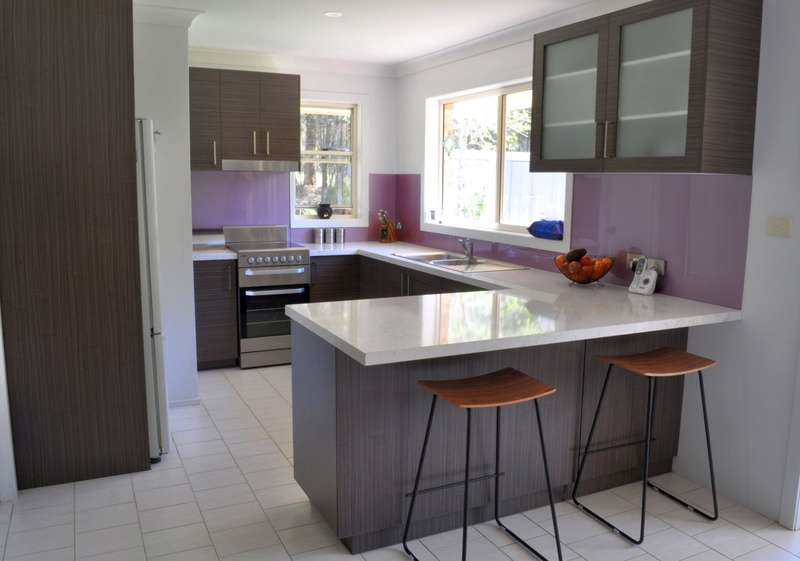 From material options and colour choices to lighting and fixtures, you will enjoy the process of creating your dream kitchen. 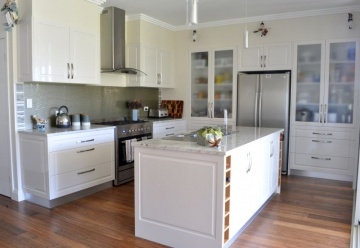 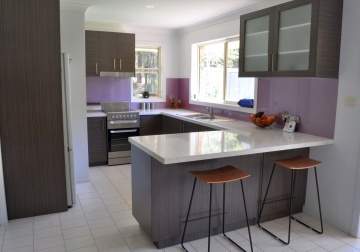 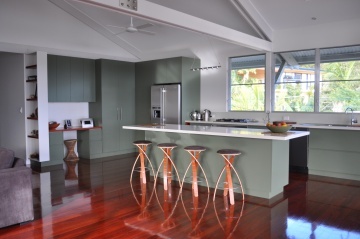 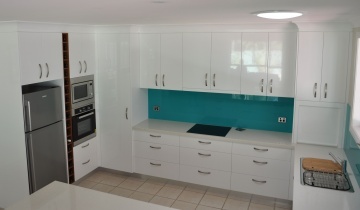 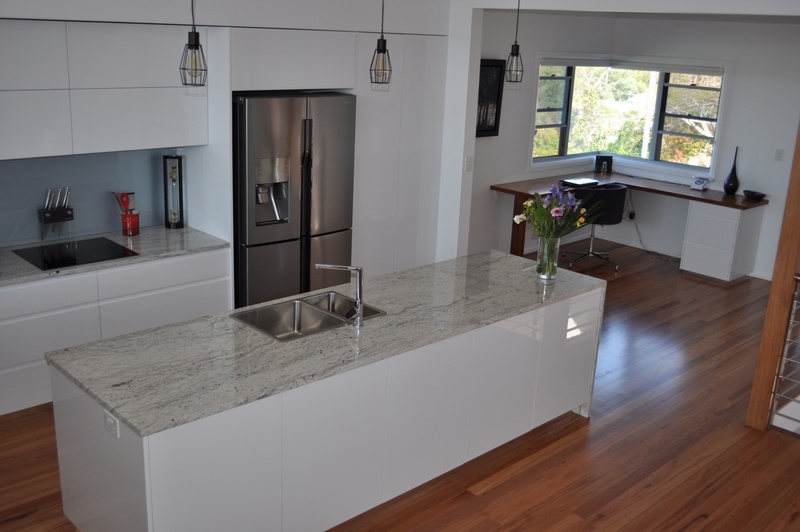 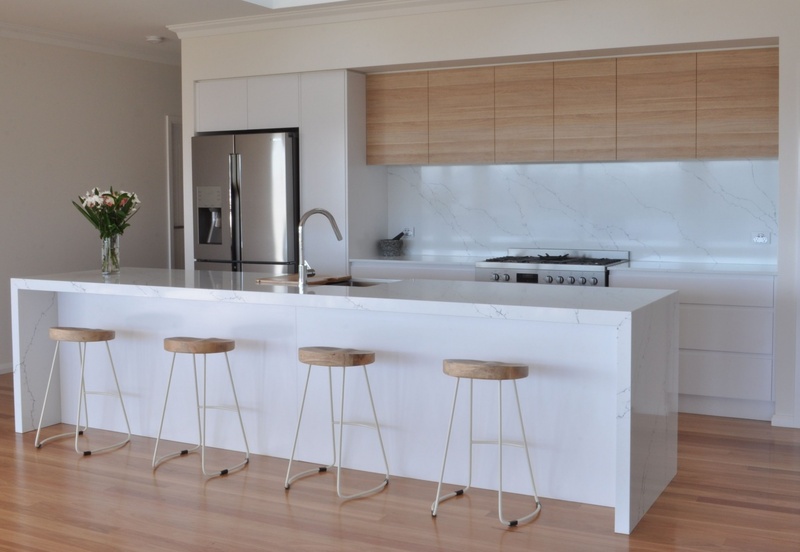 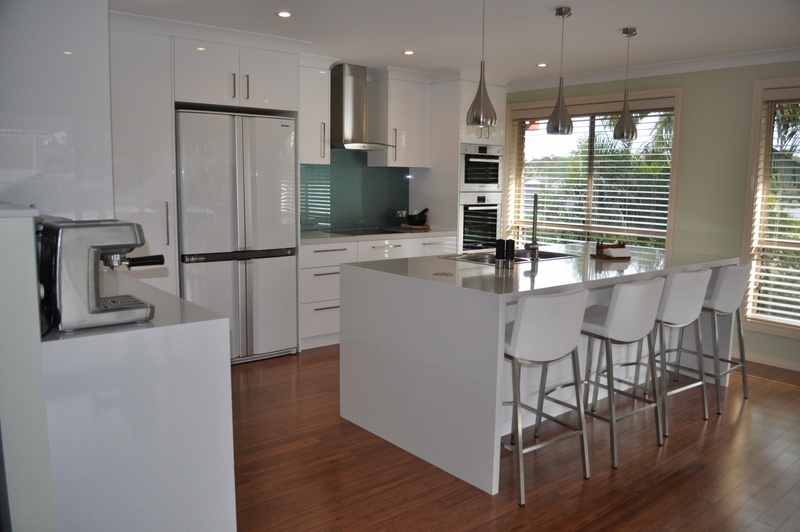 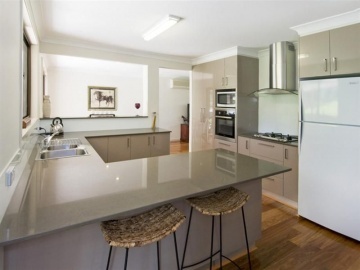 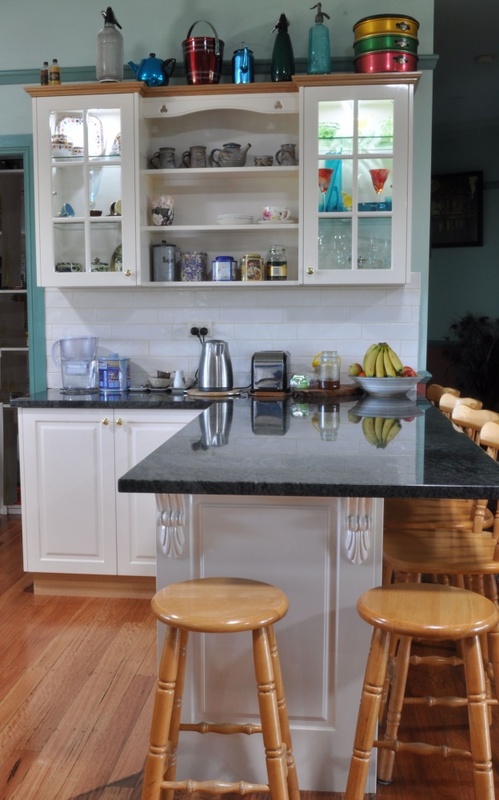 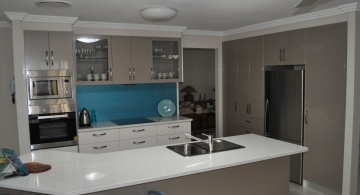 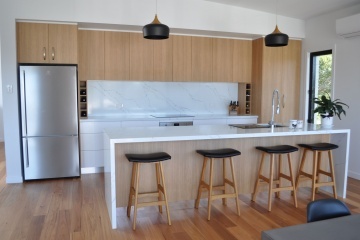 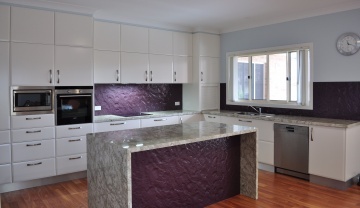 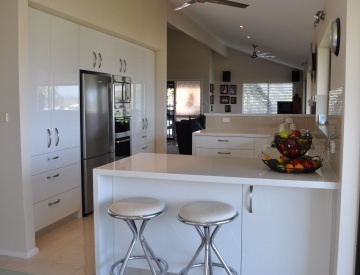 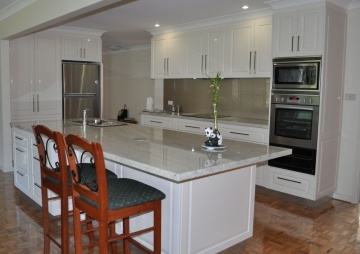 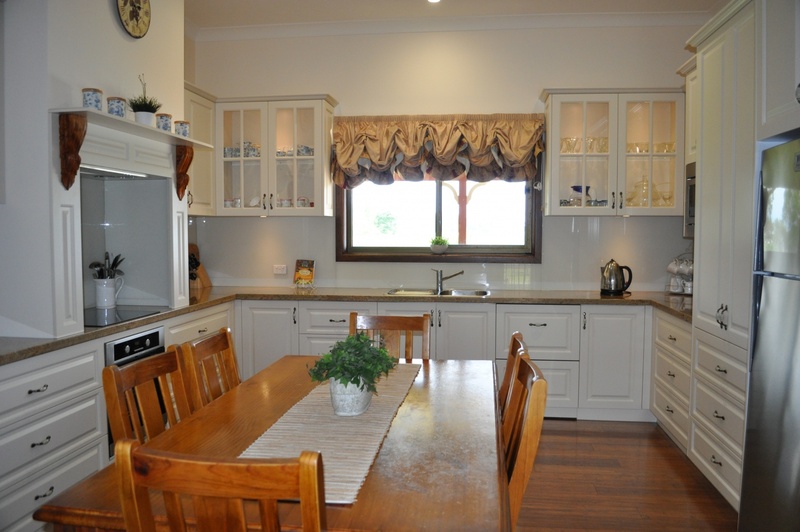 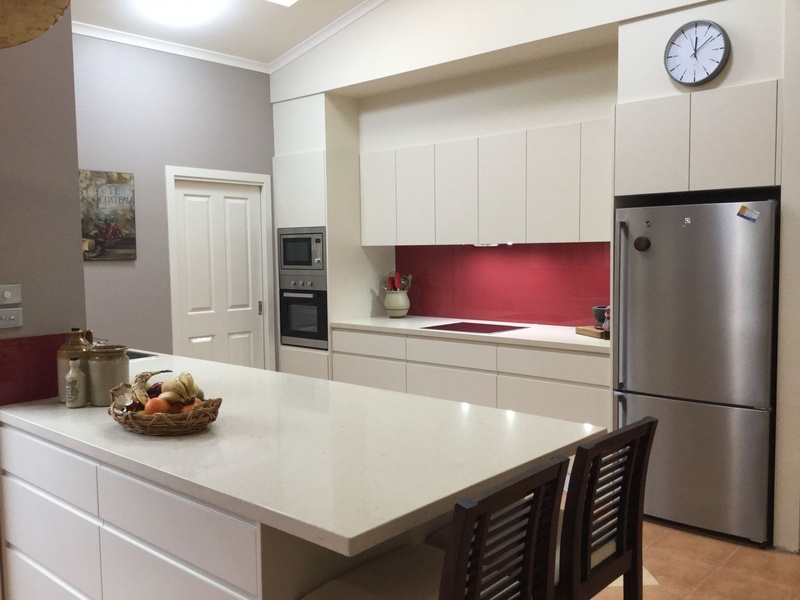 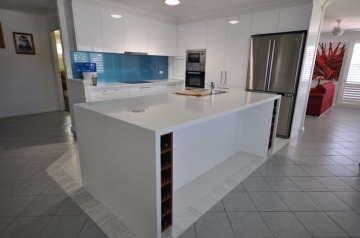 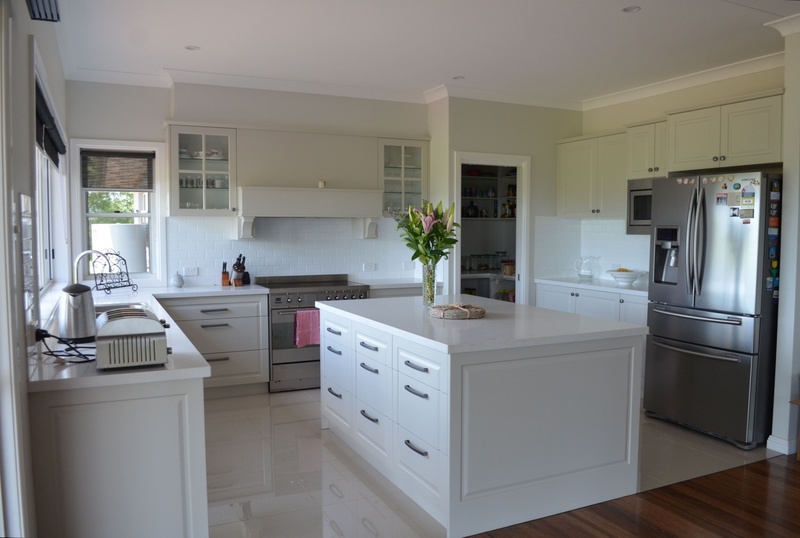 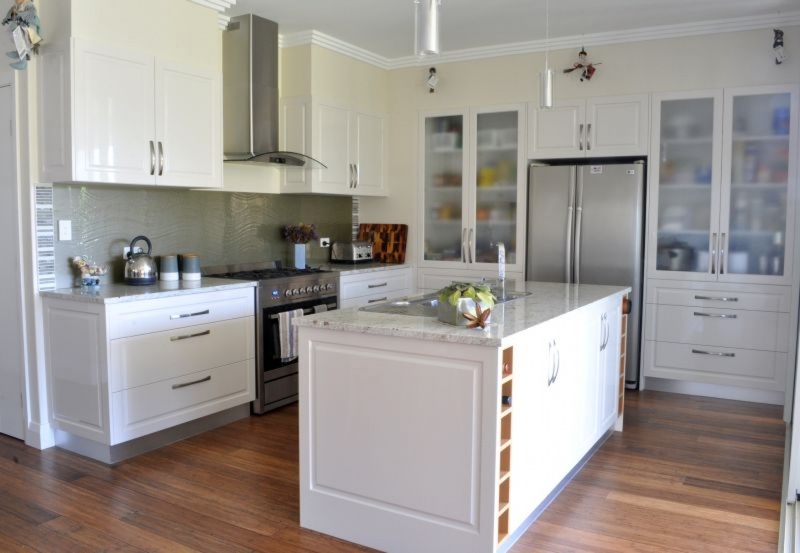 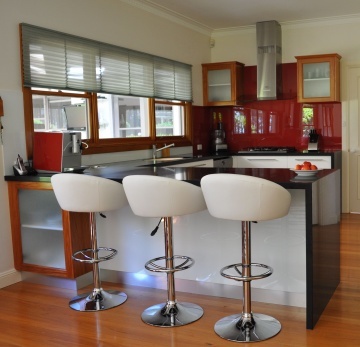 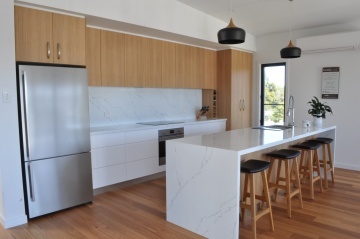 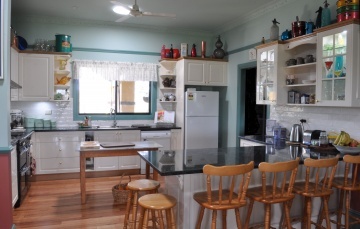 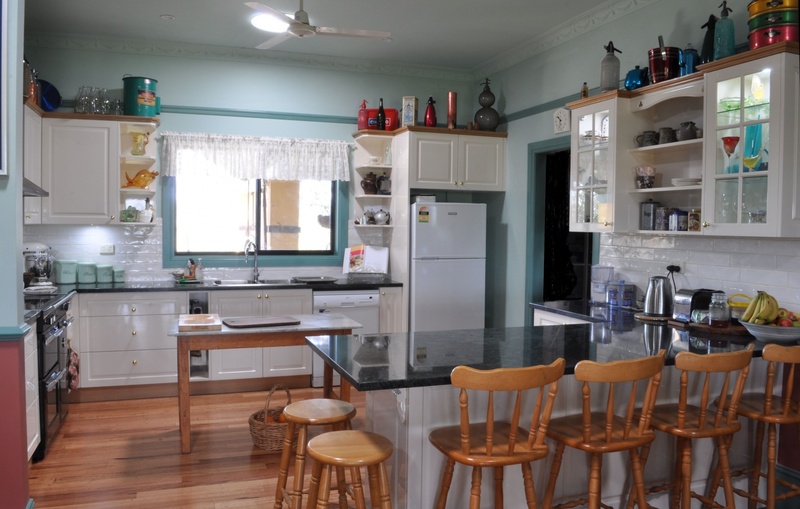 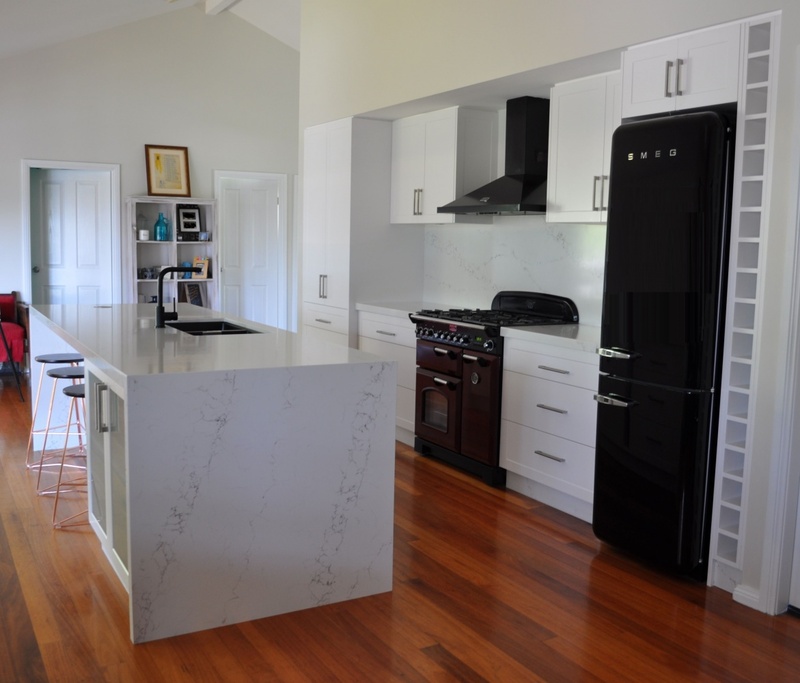 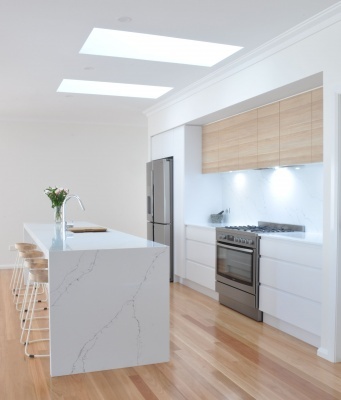 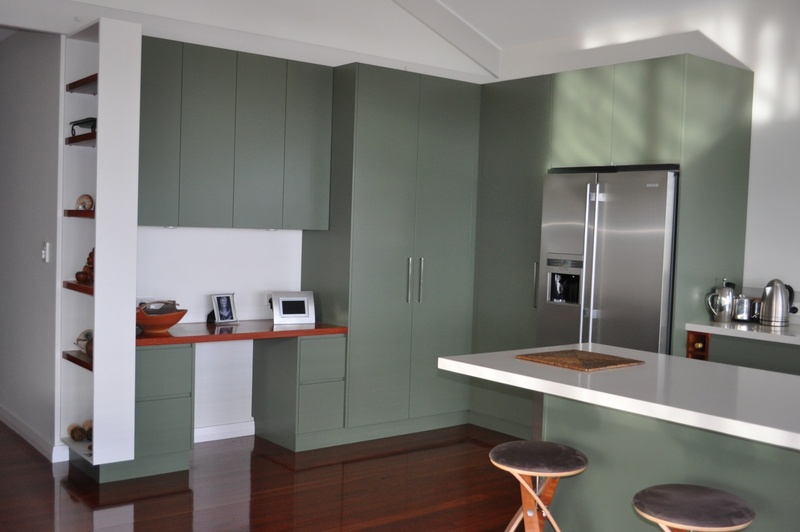 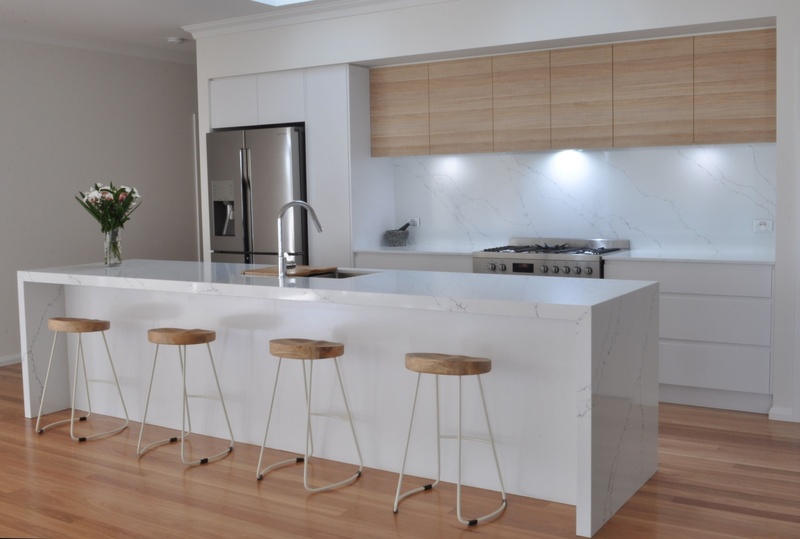 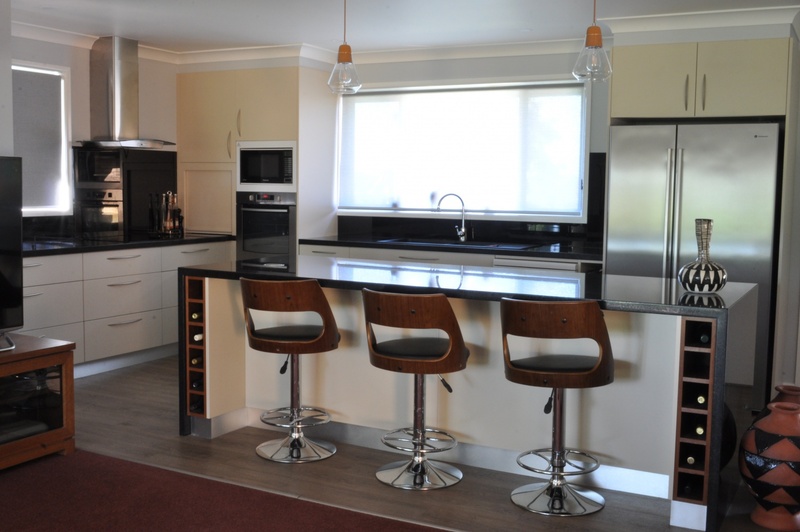 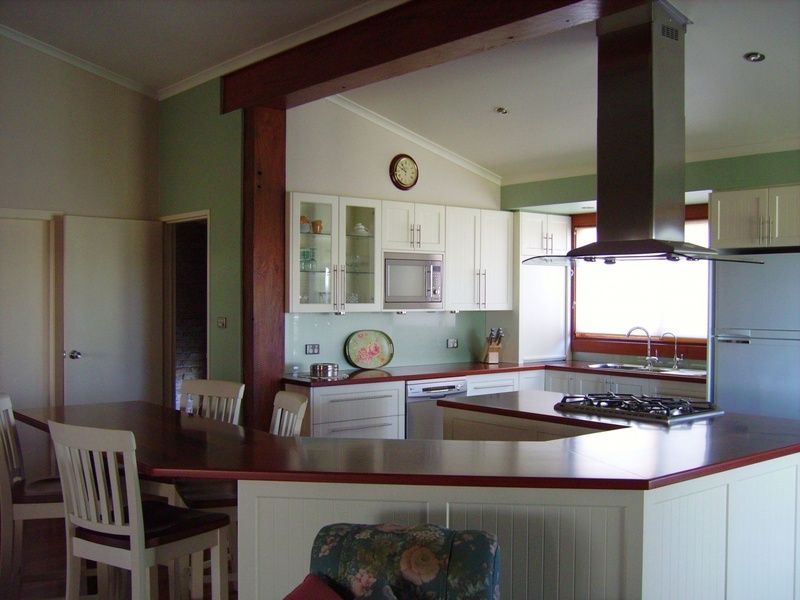 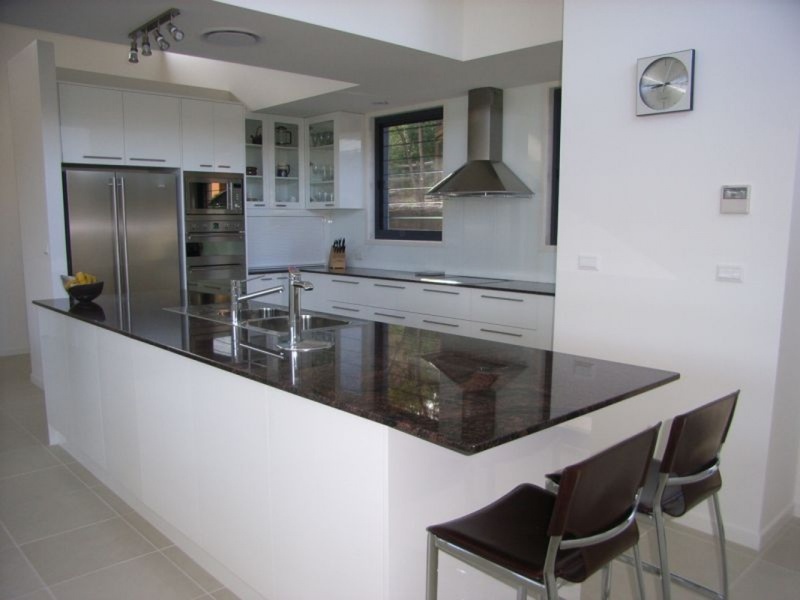 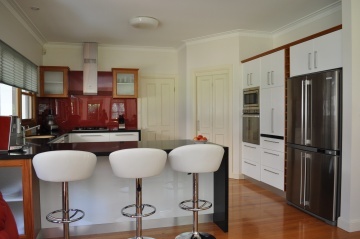 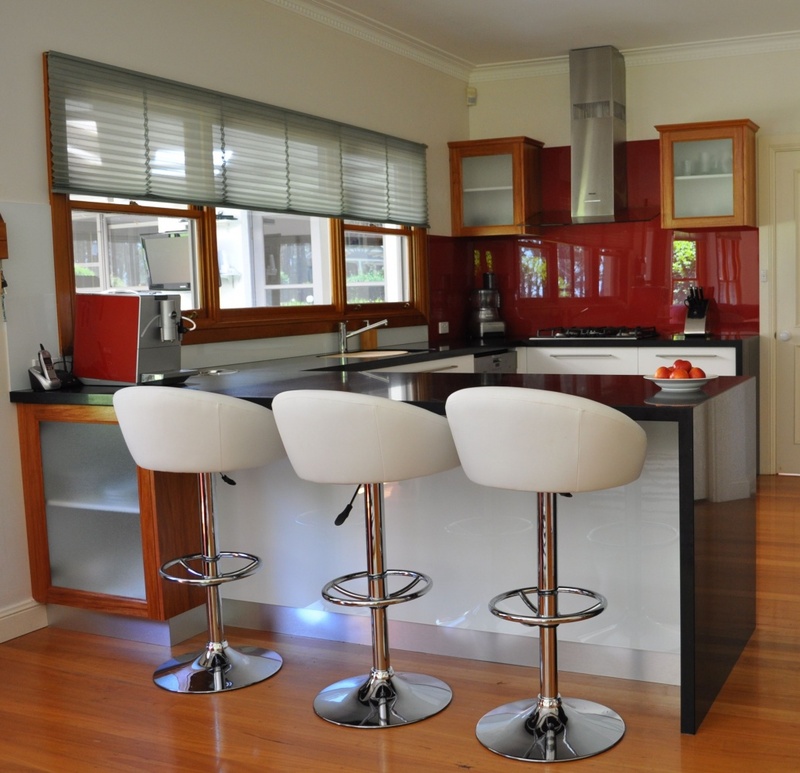 Established in 2001, CDCM Kitchen & Bathrooms is a small family based business located on our residential property off Crescent Head Road, South Kempsey. Feel free to give us a call. 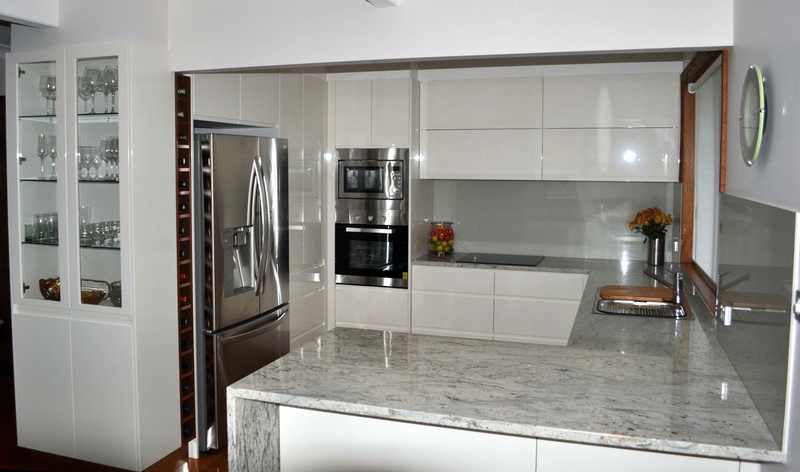 We are happy to discuss your next project and answer any questions you may have. 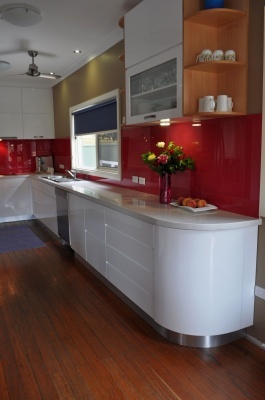 We welcome you to visit our showroom. 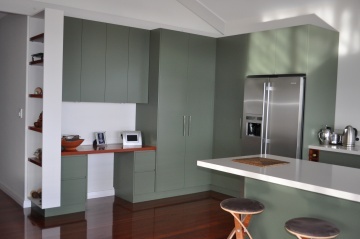 In case we are out on an installation, it is best to make an appointment.